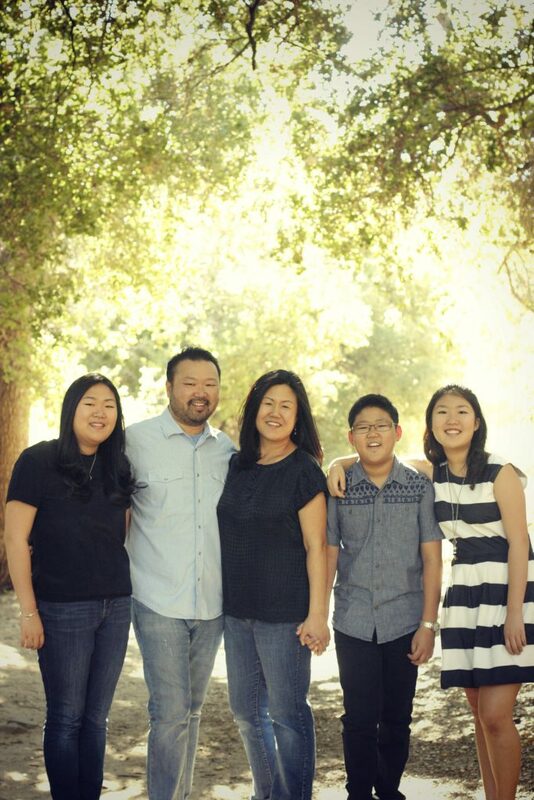 My name is Kye (pronounced “K”) and I am follower of Jesus Christ, husband to my wife, father to my 3 kids, executive director at Real Life Church (a strategic partner of North Point Ministries in Southern California), and friend to many. I love leveraging technology for the church, passionate about leadership and love to add value wherever I can. I have been in full-time ministry for over 20 years with diverse ministry experiences in the local church as well as being a coach/consultant across the nation. I've had the privilege of serving on senior leadership teams as a Lead Pastor and Executive Pastor. I am a Paterson StratOp and LifePlan facilitator and have been coaching and leading leaders and churches for many years. I am also a coach and consultant with Growmentum Group. I have many hobbies and currently, I really enjoy golf, practicing my barista skills making latte art at home, and being an early adopter.